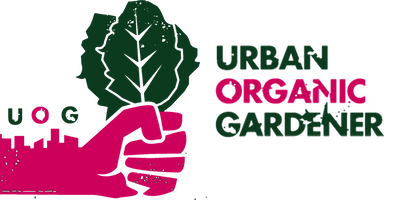 Enter our UOG Photo Contest to win a FREE 6 month, 3 month, or 1 month subscription full of heritage garden seeds! Your subscription will be customized to your grow zone, location, and garden type! Entering is fast and easy. Good-luck!